Lower requirements mean more patients can get actionable results. 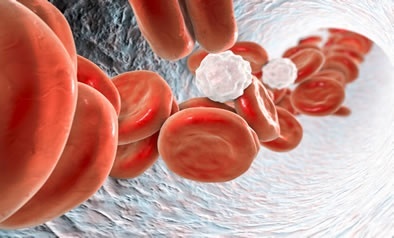 Complete biomarker results should be available in days, not weeks. Testing should be reimbursed to help reduce patient expenses. 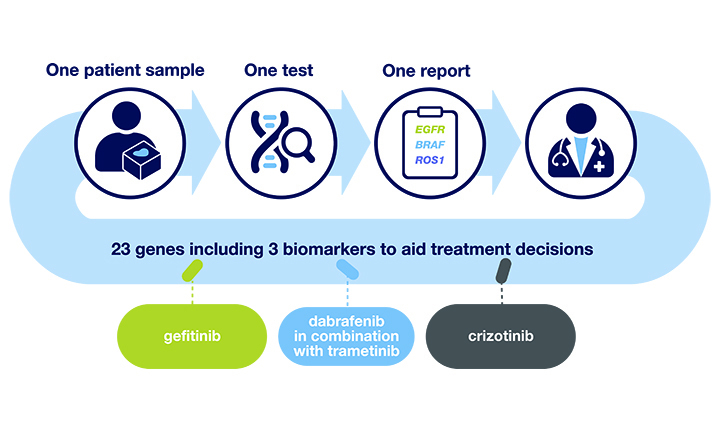 The Oncomine Dx Target Test is the first targeted next-generation sequencing (NGS) in vitro diagnostic test for non-small cell lung cancer (NSCLC), simultaneously delivering multiple biomarker results for multiple targeted therapies from one sample. The Oncomine Dx Target Test implemented in your hospital will enable you and your care team to provide the top care according to the guidelines, without being dependent on third-party laboratories. External labs, such as Foundation Medicine, offer a single panel with biomarkers for every type of cancer. 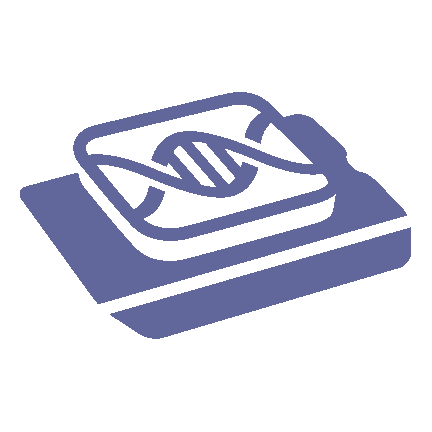 Why test for hundreds of genes that aren’t actionable for your patient? In 46% to 80%1 of patient cases, the samples are simply too small for large panels.2 This testing approach may require invasive re-biopsies or lead to suboptimal therapy. The Oncomine Dx Target Test is able to return a full biomarker report for NSCLC from much smaller tumor samples, benefitting more patients. 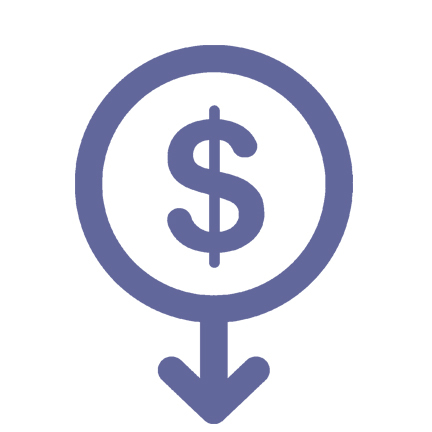 Outsourced testing can cost more due to third-party margins, leading to higher healthcare costs overall, regardless of payer. In-house testing can help reduce cost to the healthcare system and patients with the right NGS test. The Oncomine Dx Target Test is reimbursed nationally by Medicare and the top 20 commercial payers, enabling access to affordable NSCLC testing for more than 180 million people in the U.S. Results from third-party labs can take weeks3—time that late-stage NSCLC patients don’t have to spare. In-house testing with the Oncomine Dx Target Test is completed in as little as four days4, and returns a comprehensive report on relevant NSCLC biomarkers. 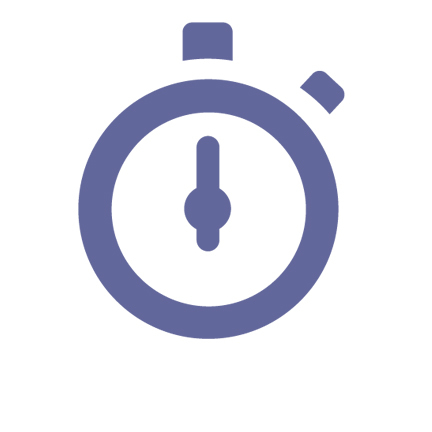 The ability to expedite the testing process enables a faster start of the right treatment for your patients. 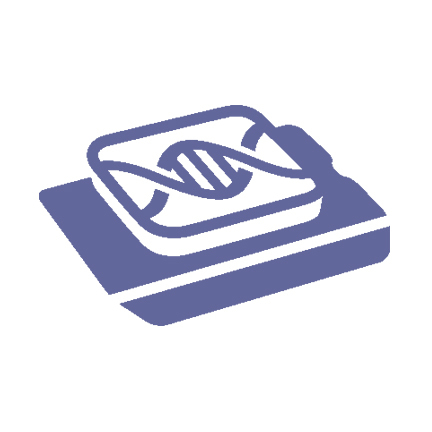 Next-generation sequencing (NGS) testing enables delivery of multiple biomarker results from one sample, minimizing the risk of depleting tissues and additional biopsies. There are currently five biomarkers associated with approved therapies for NSCLC, with many others in clinical trials. In fact, 73%5 of all drugs in the oncology pipeline have associated biomarkers. Today, NGS panel testing is the recommended approach to quickly assess patients because single-gene testing requires more tissue and time.6 The need for NGS will increase as new biomarkers are discovered. But not all NGS tests are equal. Using NGS tests with larger tissue requirements may restrict many patients from receiving the full range of actionable biomarker results. Insufficient sample can lead to test rejection or failure and therefore rebiopsies and treatment delays. 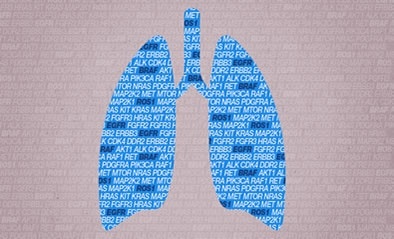 A comparison of two NSCLC FDA-approved companion diagnostic (CDx) tests reveals a significant difference in tissue requirements. Third-party labs—is sending out sustainable long term? Outsourcing was a logical choice in the early days of biomarker testing. The science was relatively new, it wasn’t reimbursable, and there were too few biomarkers to justify in-house testing. These former challenges are now becoming irrelevant. Today, the science has matured, the technology is easy to implement, and more hospitals are now bringing NGS testing in-house to benefit patients. 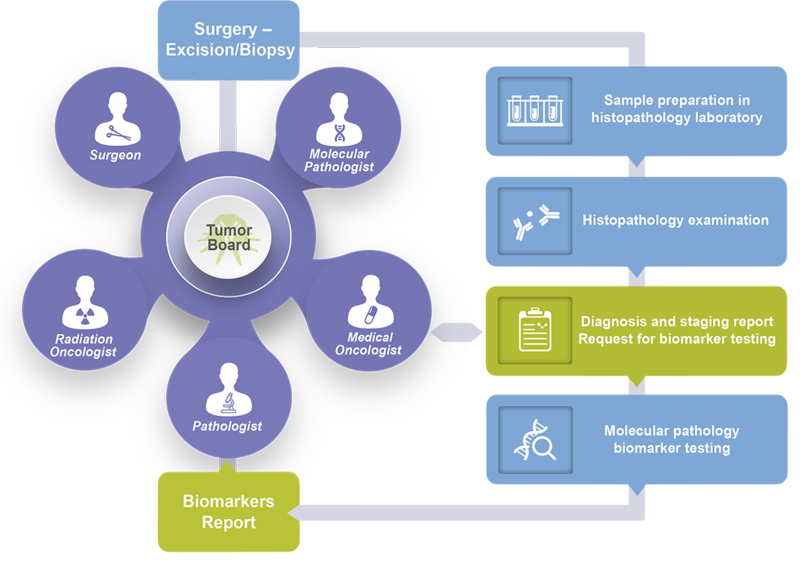 Precision oncology is a medical practice that occurs at the local level, at the patient’s bedside and in interactions between local healthcare professionals including molecular pathologists. The flexibility to triage patient samples and to discuss in depth the findings at local tumor boards is key to providing the best and truly personalized care. Implementing the NGS panel testing with Oncomine Dx Target Test will enable your care team to do just that. Are you ready to bring biomarker testing in-house? Download this simple discussion guide to start the conversation with your care team. 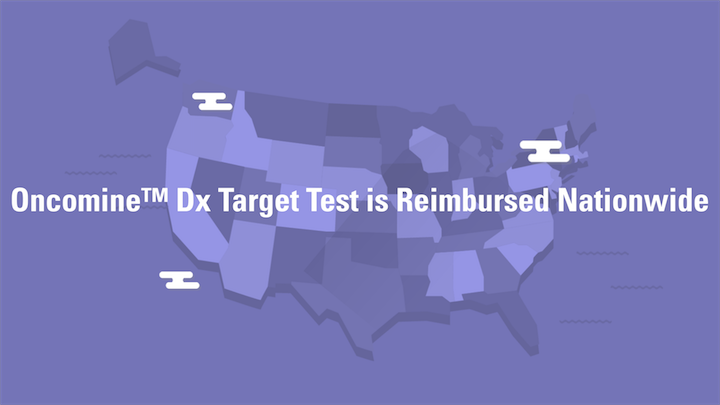 The Oncomine Dx Target Test is fully reimbursed by Medicare, as well as by the top 20 commercial payers in the United States. This helps offset expenses and ease the financial burden on your patients. It also means that hospitals that test at least 300 Stage III/IV NSCLC patients per year can benefit from an attractive economic model that makes financial sense. One of our consultants will be happy to walk you through the financial model—just book an appointment. Not ready for in-house testing? Have questions? Ask one of our NGS consultants. Multi-biomarker testing for more effective patient care is here today. If you or members of your care team have questions, our team is available to answer them. The Oncomine Platform software tools have moved. The Oncomine Dx Target Test is For in Vitro Diagnostic Use.